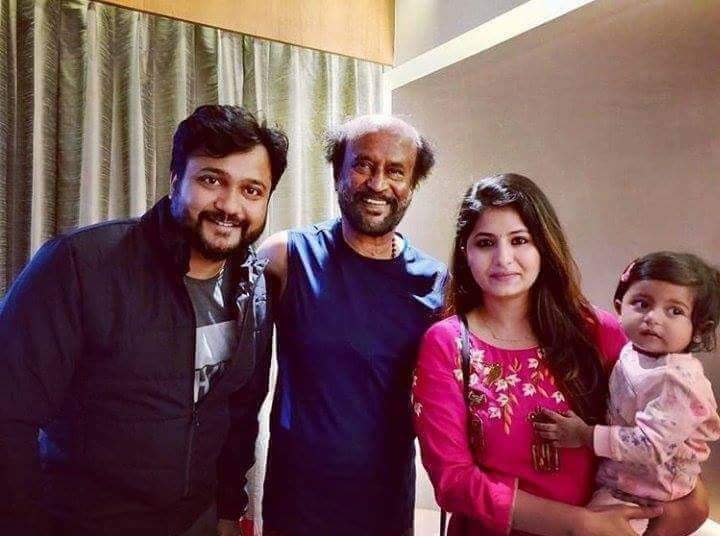 A massive film in the making, Thalaivar 165, starring ‘Superstar’ Rajinikanth under Karthik Subbaraj’s direction and being produced by Sun Pictures began filming a while back. 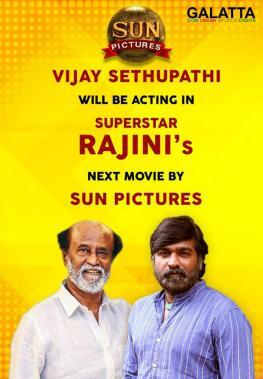 With two schedules wrapped up already, the third schedule, which took place at Binny Mills in Chennai too has now been completed with ‘Makkal Selvan’ Vijay Sethupathi too taking part a couple of days back. Furthermore, acclaimed Bollywood star Nawazuddin Siddiqui joined the Thalaivar 165 team and began filming his portions. Rehearsing my lines for my first Tamil movie #Thalaivar165. Bobby Simha too, who is part of the film’s cast had performed in this schedule. Thalaivar 165 is one of the most exciting films in production with a massive star cast starting with names like Trisha. Simran too is said to be paired opposite Rajinikanth for the first time in her career. 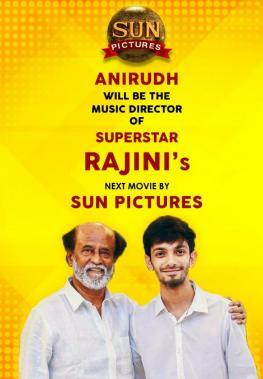 Apparently, composer Anirudh Ravichander has finished recording the opening song in Thalaivar 165 with iconic singer S. P. Balasubrahmanyam.